The following Timeline of the First Crusade provides the basic dates and key events of the First Crusade which initiated the two hundred years of constant warfare between Europe and Asia. 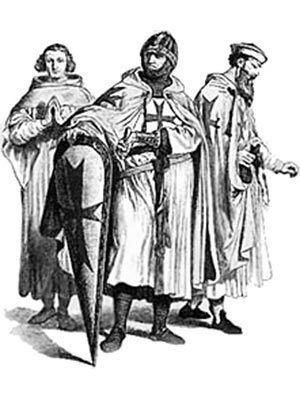 Each section of this Middle Ages website addresses all topics and provides interesting facts and information about these great people and events in bygone Medieval times including Timeline First Crusade. The Sitemap provides full details of all of the information and facts provided about the fascinating subject of the Middle Ages!